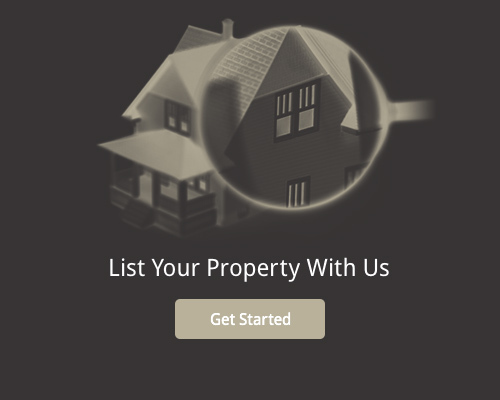 Jawitz Properties is an industry-leading real estate company with a track record in South Africa and Mauritius that spans more than four decades of experience in residential sales, properties for sale, flats to rent, houses for sale and property management. We are proud of our BEE rating, click here if you would like to view our BEE Certificate. Our founding values - passion, professionalism and personalised service - continue to guide us as we serve our clients as trusted estate agents in the South African residential property sector. Our agents and support staff are motivated and equipped with the necessary skills to secure the best possible sales price for every property in our portfolio. With this goal in mind, Jawitz Properties adheres to a strict code of professionalism and transparency in all property transactions. We aim to provide our clients - be they buyers, sellers, or prospective tenants - with the highest level of personalised service. 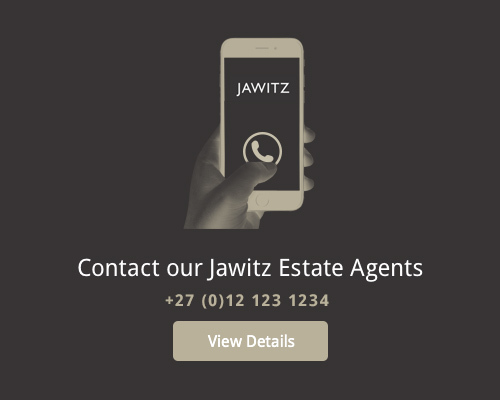 Jawitz Properties specialises in sales and rentals of both houses and apartments throughout South Africa, as well as on the island of Mauritius. We invite you to browse our online property portfolio, which contains a selection of homes that we have selected for their luxurious designs and prime locations.